As most of you know I am currently having a Thirty-One Gifts Online party through July 15th. My Thirty-One consultant (and dear friend), Blair Beck, said she had some prizes and those who placed an order would be eligible. I was thrilled when she told me she had several items to donate!!!! I assumed she would donate a couple of small items like the awesome manicure nail file (only $2) or maybe a small rosette ($5) that you can pin on a bag. I actually have both on my shopping list right now. Well I was wrong! Now don't tell my husband that I admitted I am wrong because at home I am never wrong. FO Real, I am never wrong! Just ask him! Make sure I am in the room when you ask him because sometimes he forgets that I am always right and never wrong. Anywho, this isn't about me being right or wrong! This is about FAB-U-LOUS prizes! Blair just sent me a text with the pictures of the prizes she is providing. Holy purses batman... you are going to love this one! OK, first of all anyone who places an order (either online or locally by calling Blair) gets in a drawing for 10 terrific prizes. Then once we have of the prizes awarded we will put everyone's name in again for a GRAND prize..... yup, that's right! 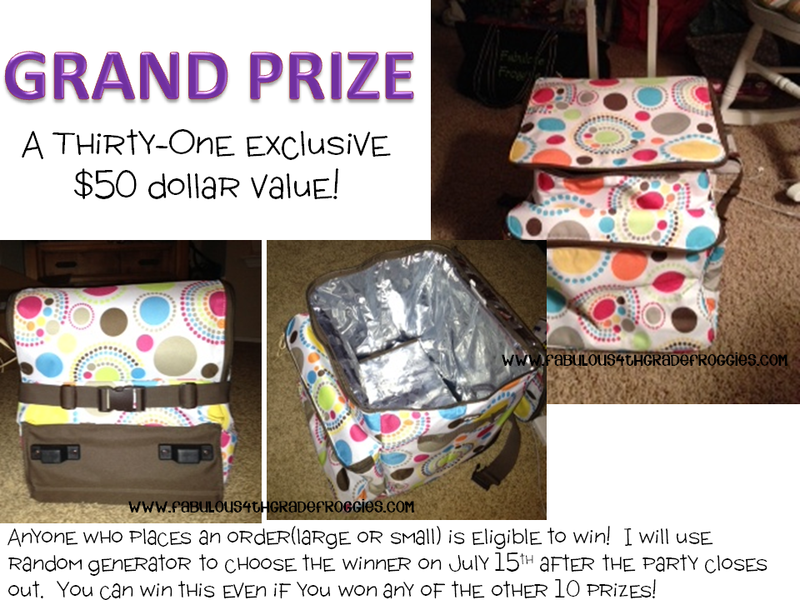 You have a chance of winning 2 incredible prizes just for placing an order!!!!! Here are pics of the prizes. Be sure to scroll all the way down to place an order and get your name in the drawing. 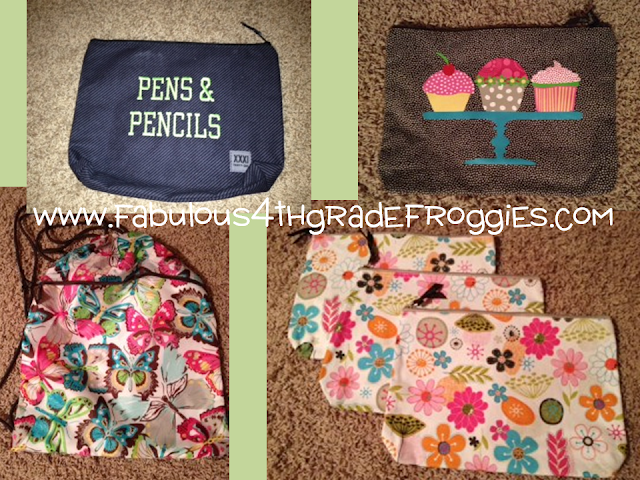 fifth name chosen will win the pens & pencils large zippered pouch, 6th will win the cupcake large zippered pouch, 7th will win the butterfly cinch sack, 8th, 9th, and 10th will win one of the flowered large zippered pouches. If you place an order leave me a comment telling me which prize you hope to win out of the 10! Hope to win the mini organizer with pockets! 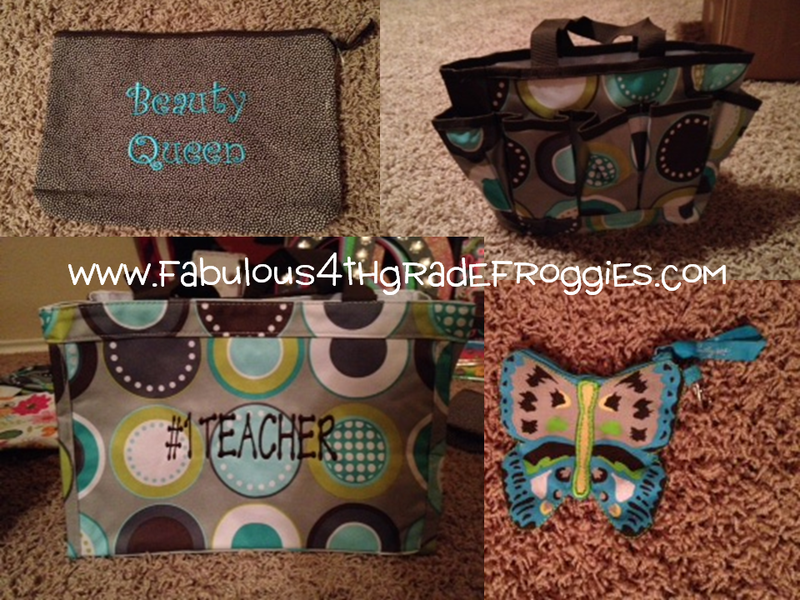 I would love any of the prizes, but would love to win the bag that says #1 teacher. #1 Teacher bag for me, PLEASE. I would love to win one of these but already have a teacher friend that does 31. 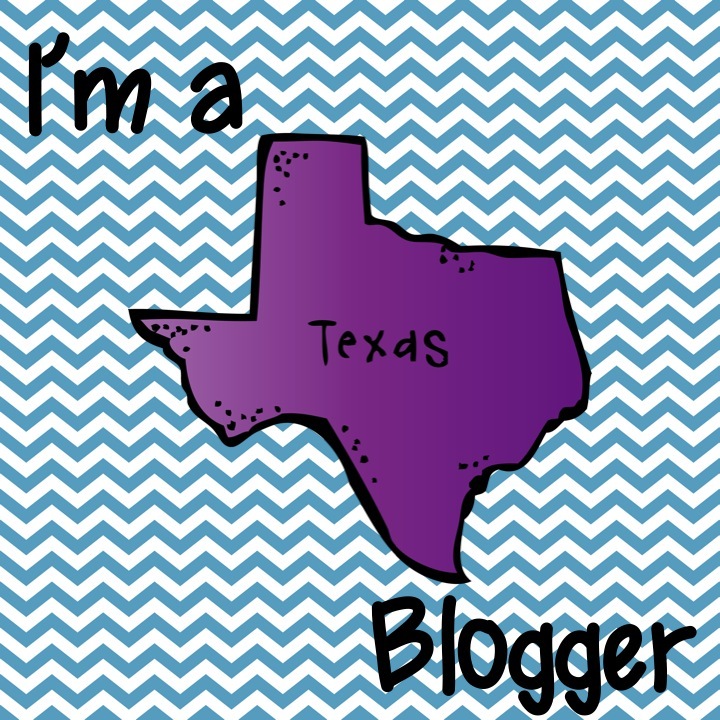 Could I get gift certificates from you can use them with an order with her to support you both? How sweet Melussa! I will find out for you. Lara Burnett: I finished my order and would LOVE, LOVE, LOVE to win the butterfly coin purse!! The grand prize looks incredible!! Decisions, decisions would be happy with any of the products. Can't wait to get my lunch tote. 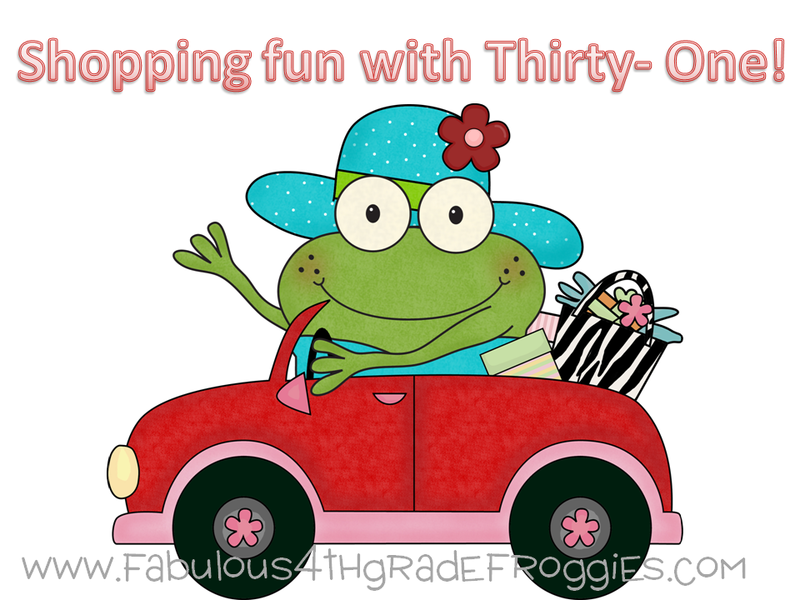 If I hadn't just bought a bunch of new 31 bags at the end of last year, I would totally enter! Looks like an awesome giveaway! Would love any of the prizes! Excited to receive my order!